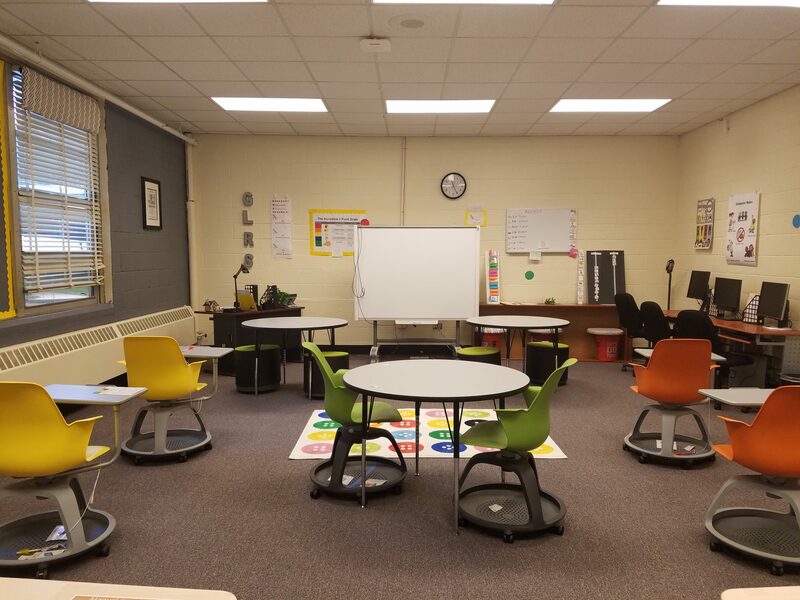 Metro West GLRS » Welcome to the Roberta White Model Classroom! 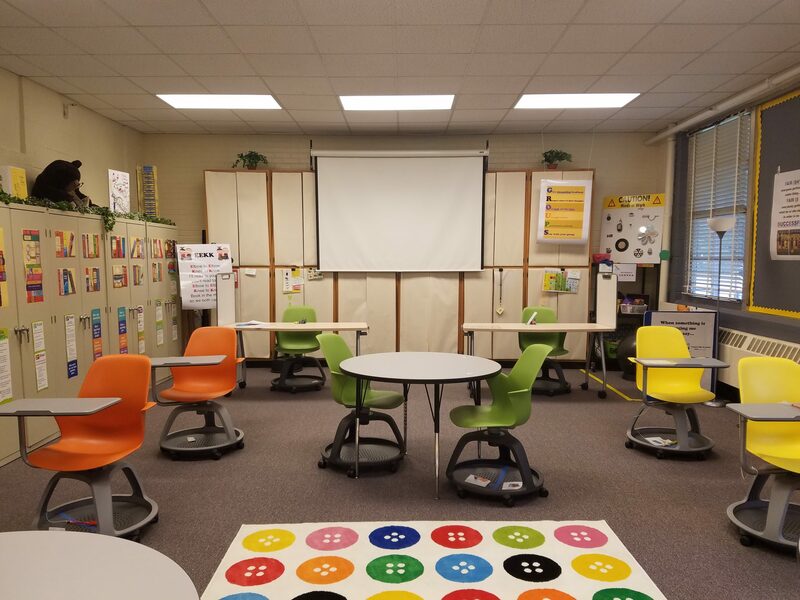 HomeUncategorizedWelcome to the Roberta White Model Classroom! 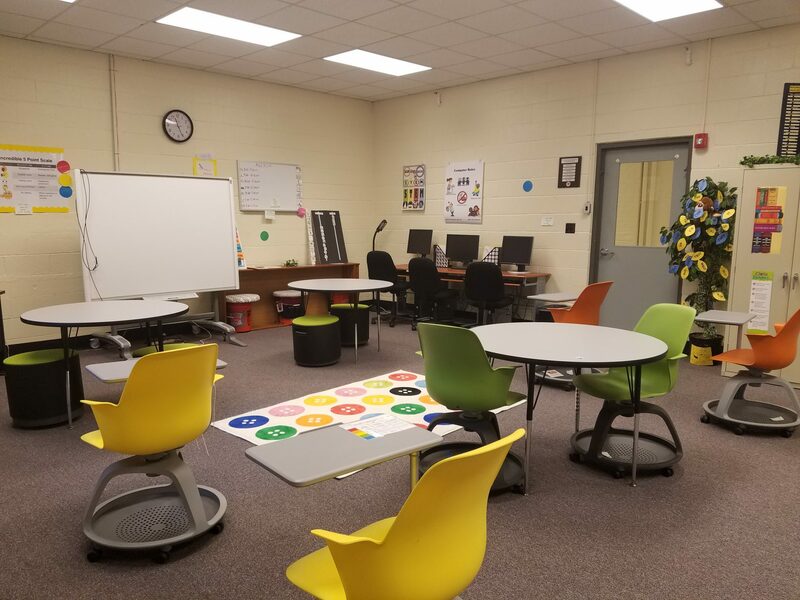 Welcome to the Roberta White Model Classroom! 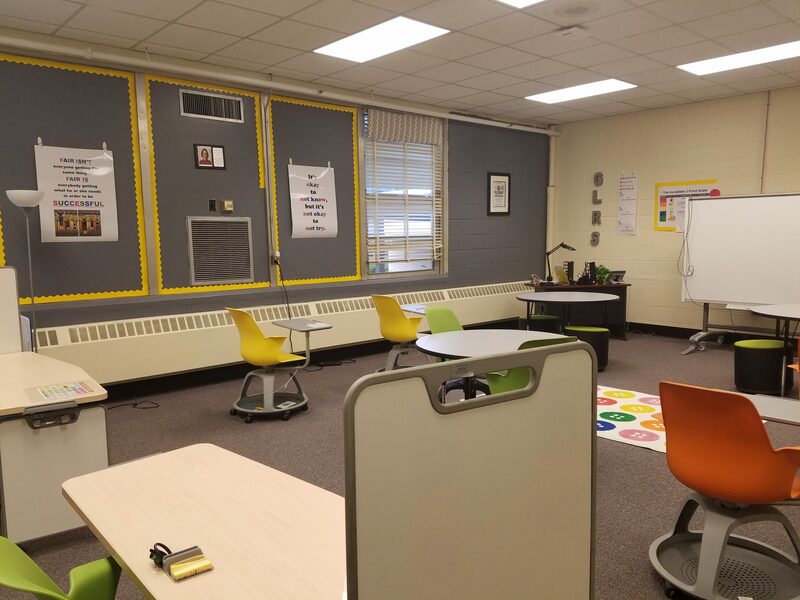 Metro West GLRS proudly invites you to visit the Roberta Oster-White Model Classroom. Are you a teacher? An administrator? A parent? EVERYONE is invited! The room is available for visitors between 9:00 A.M. – 4:00 P.M. Monday through Friday.